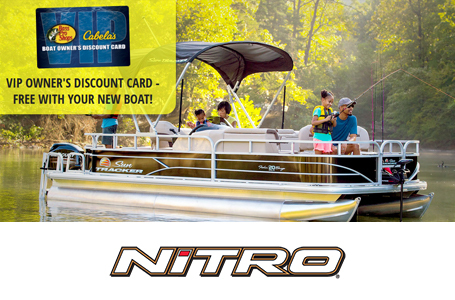 The NITRO® Z19 Pro gives you a host of the most popular high-performance upgrade options at an incredible value. Max. person weight: 500 lb. Max. person, motor & gear weight: 1375 lb. Average dry weight: 1850 lb. Average package weight: 3249 lb. Package height: 5 ft. 7 in. Storage length: 22 ft. 7 in.